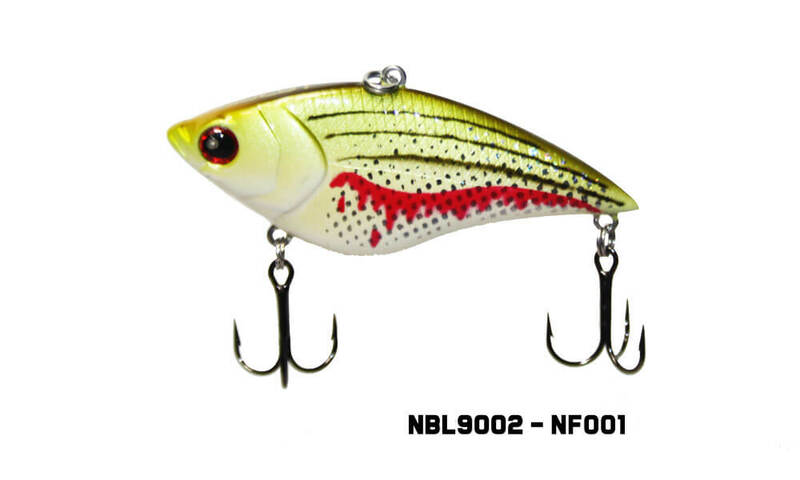 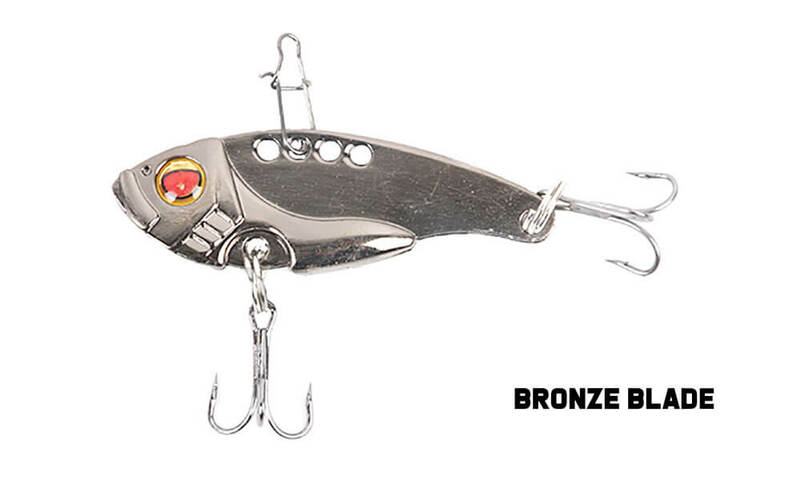 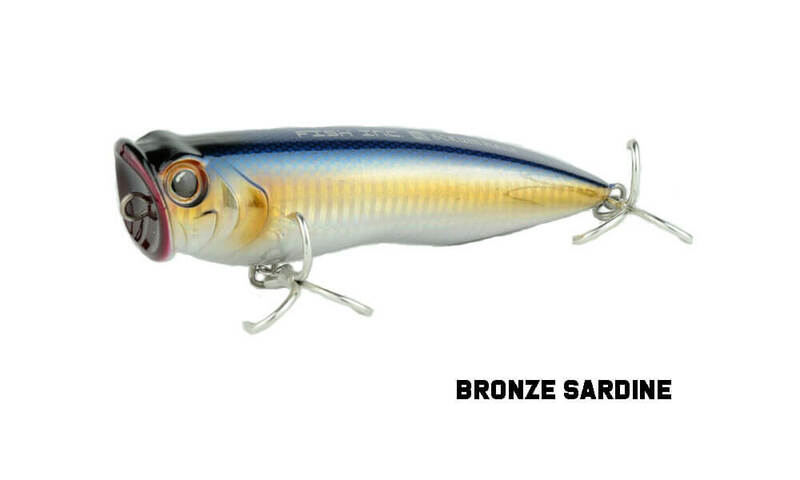 Hard Body Lures are designed to mimic bait fish and entice fish to take the lure. 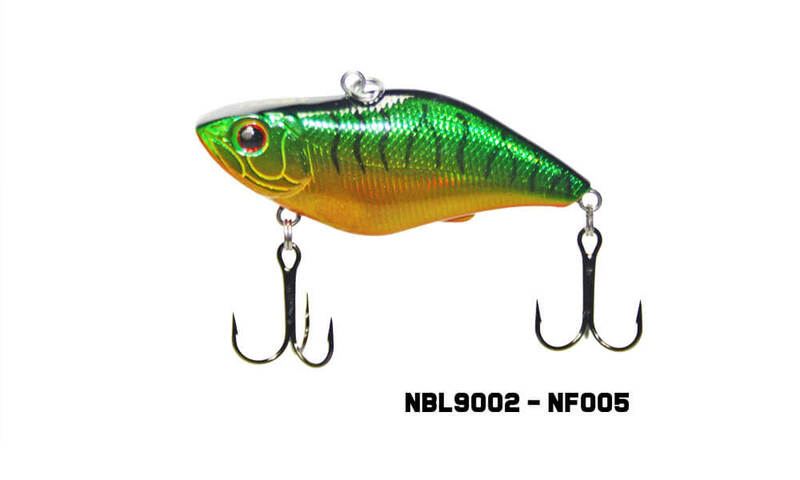 Hard Body come in many different forms such as lipless crankbaits, stickbaits and bibbed minnows and all have different characteristics which can be used to target a variety of different fish species at varying water depths. 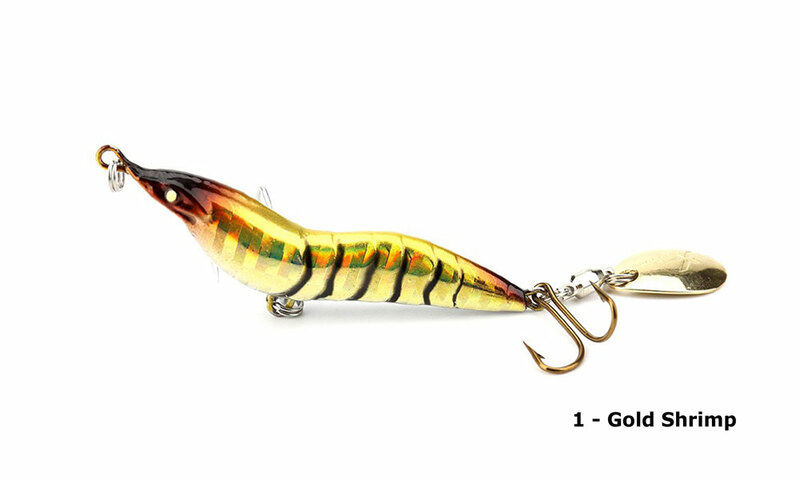 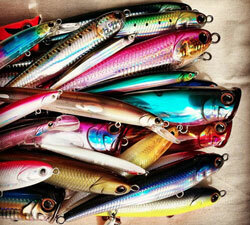 Here at GT Lures we have a range of high quality Hard Body Lures for both saltwater fishing and freshwater fishing. 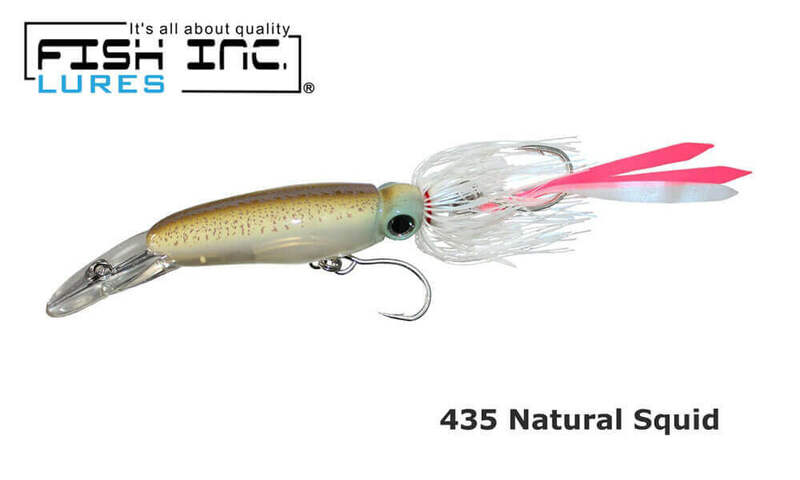 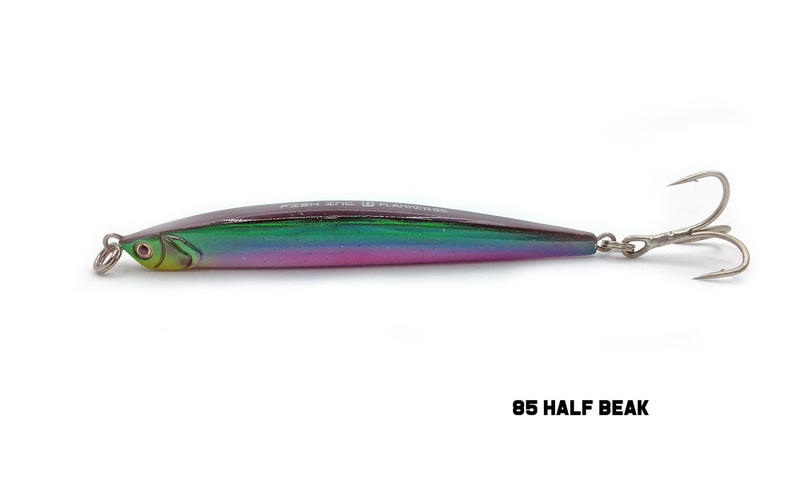 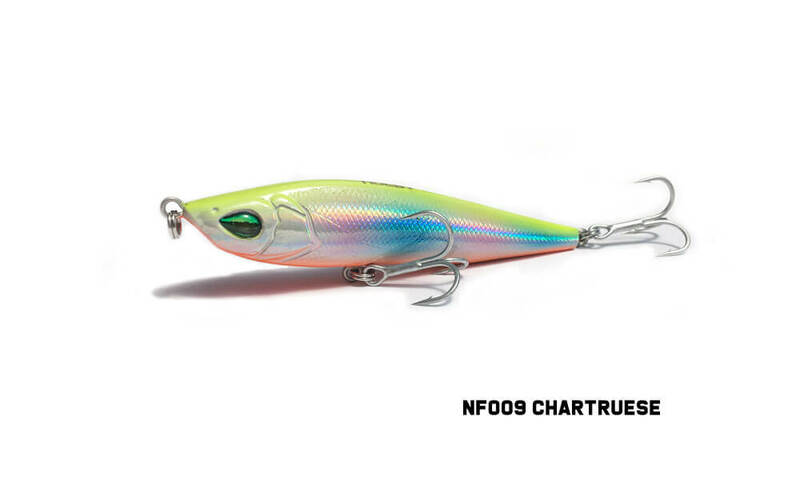 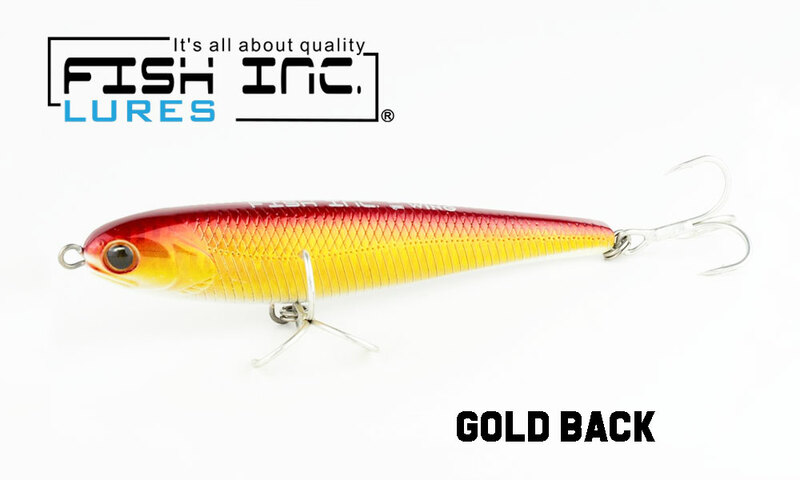 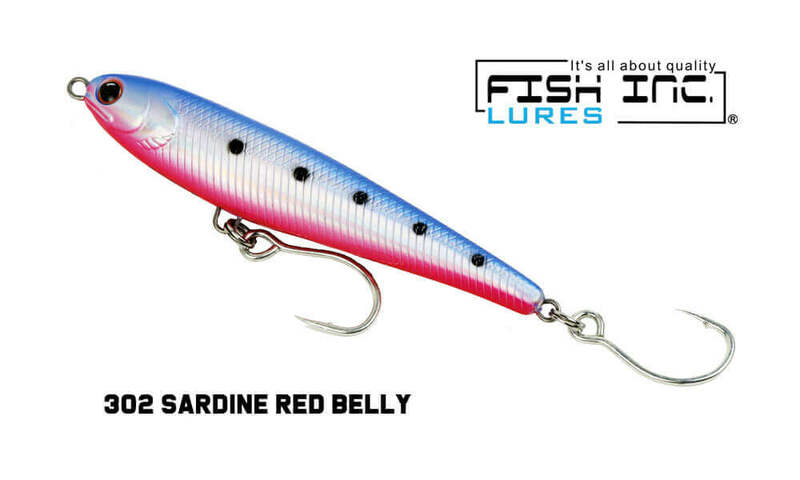 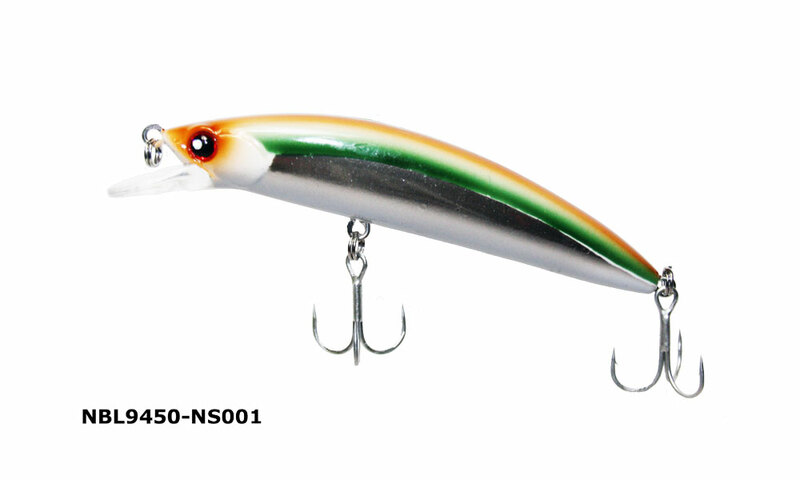 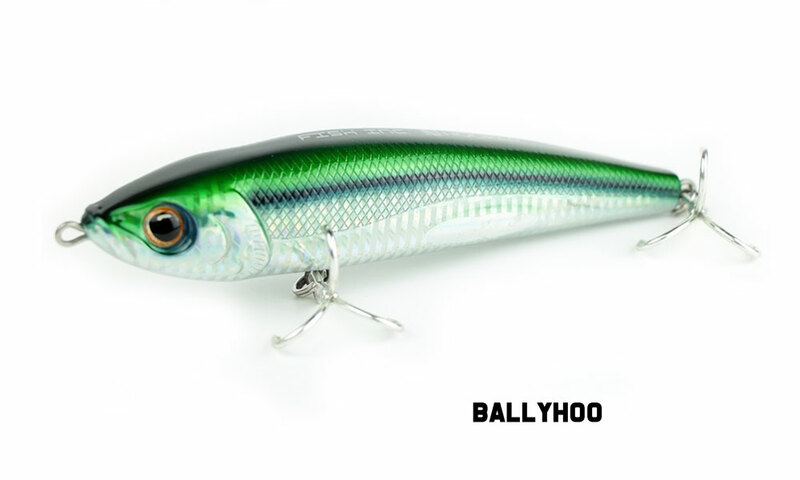 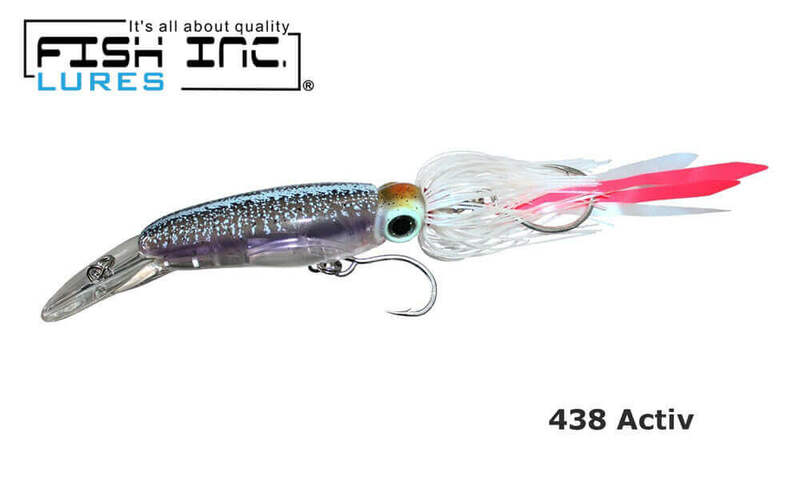 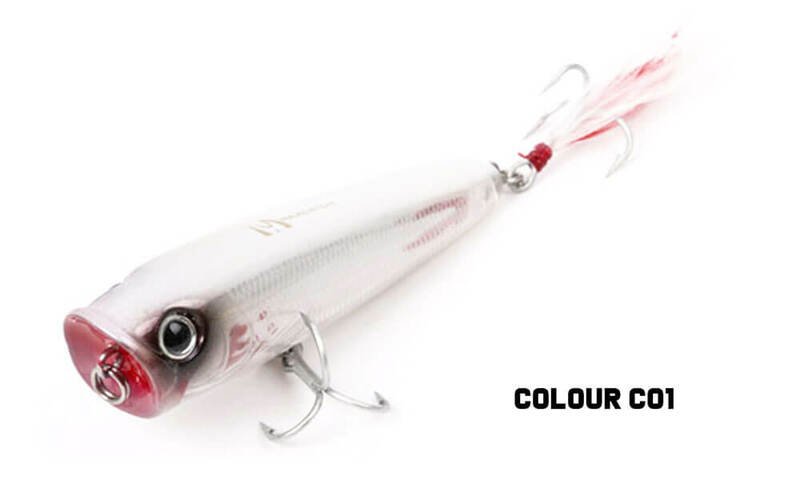 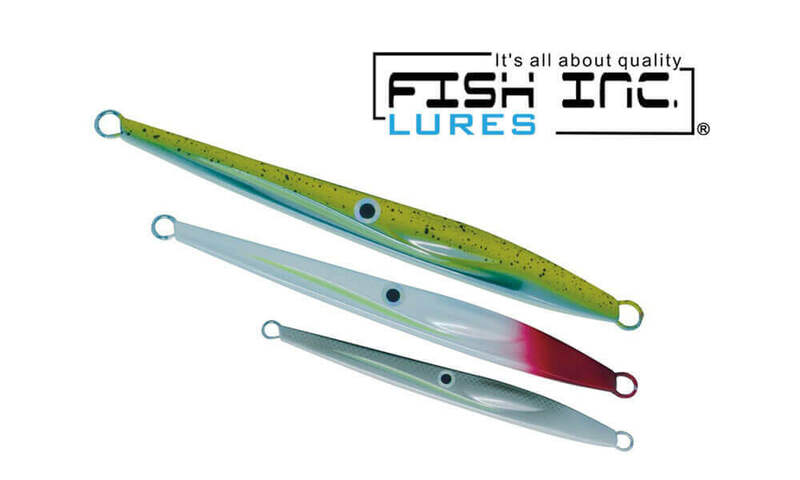 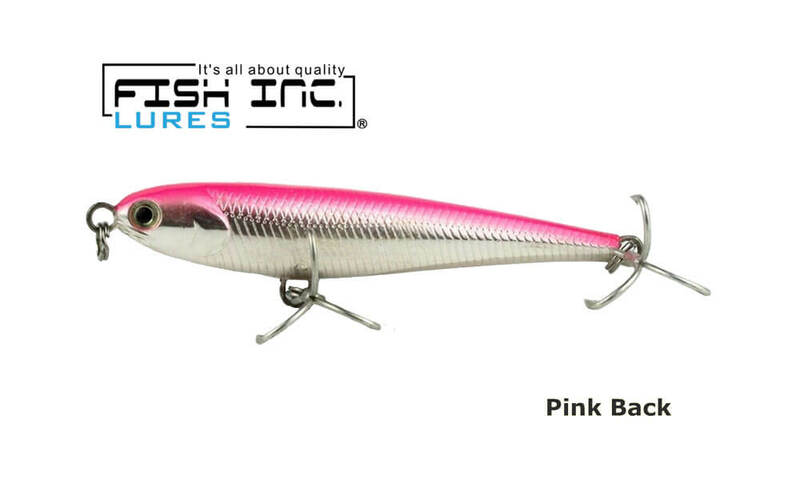 The Fish Inc Flanker baitfish lure is available in 2 sizes, the Flanker 85mm and Flanker 155mm. 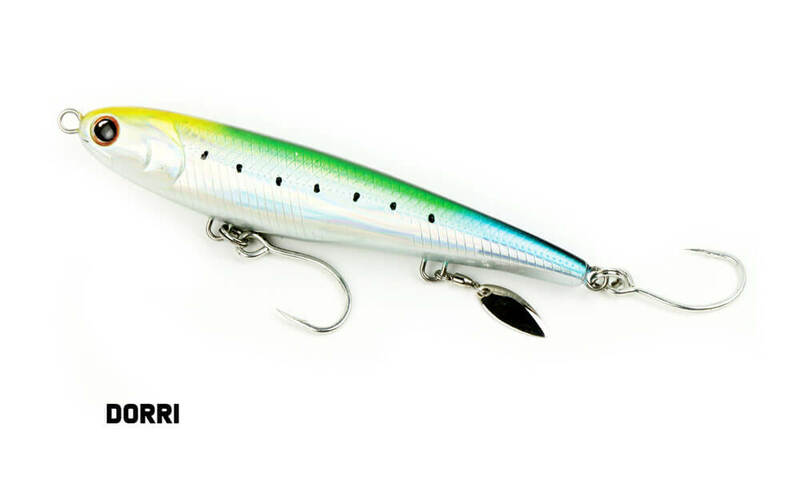 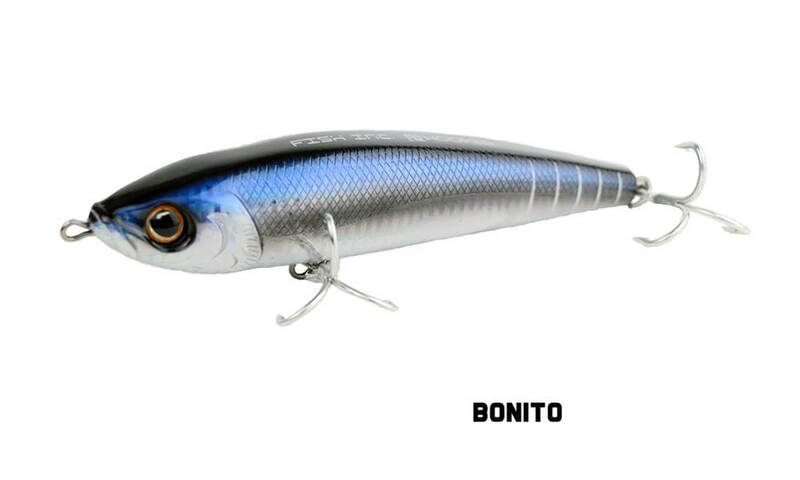 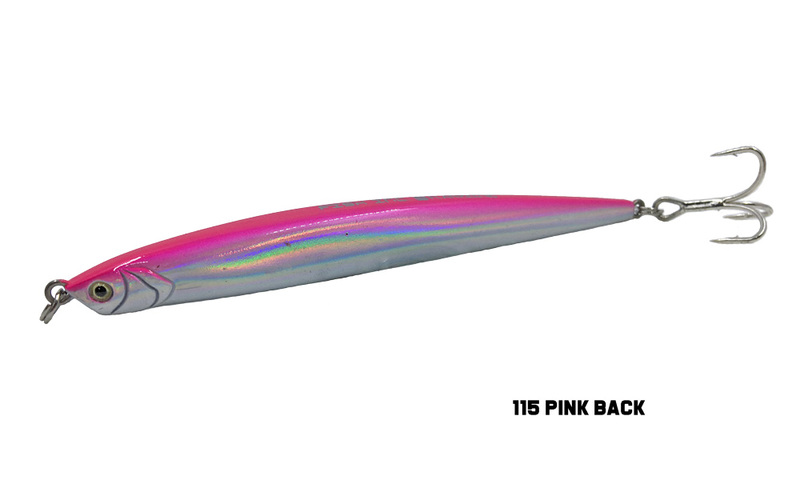 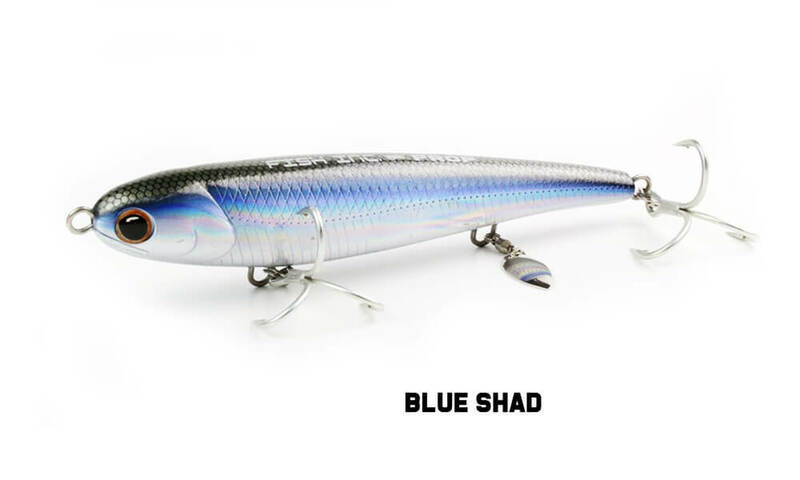 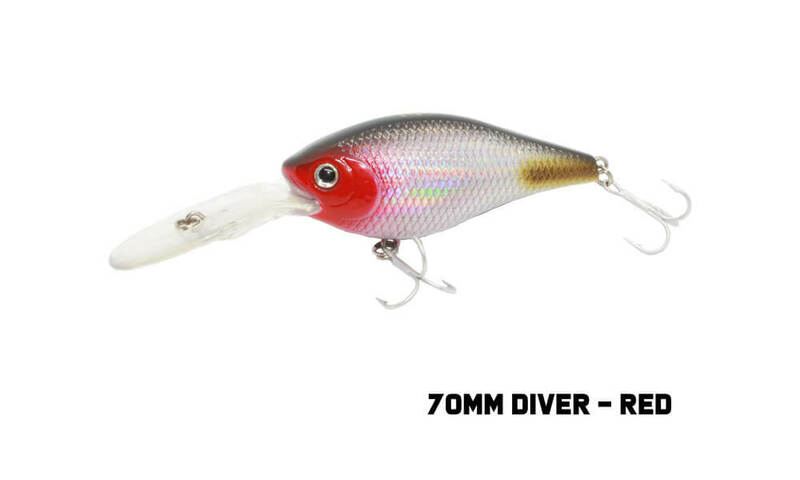 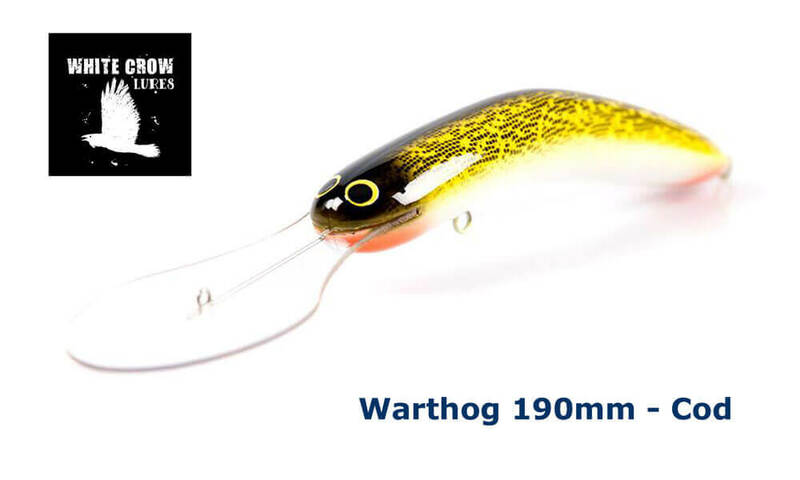 This stickbait is a high speed baitfish that is perfect for species such as bonito, tuna, mackerel, kingfish, tailor, queenfish, salmon trevally and more. 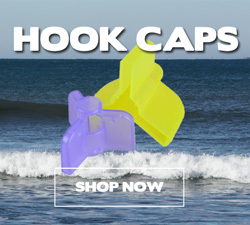 It is equally at home being cast off a surf beach or rocks as it is in deep salt water. 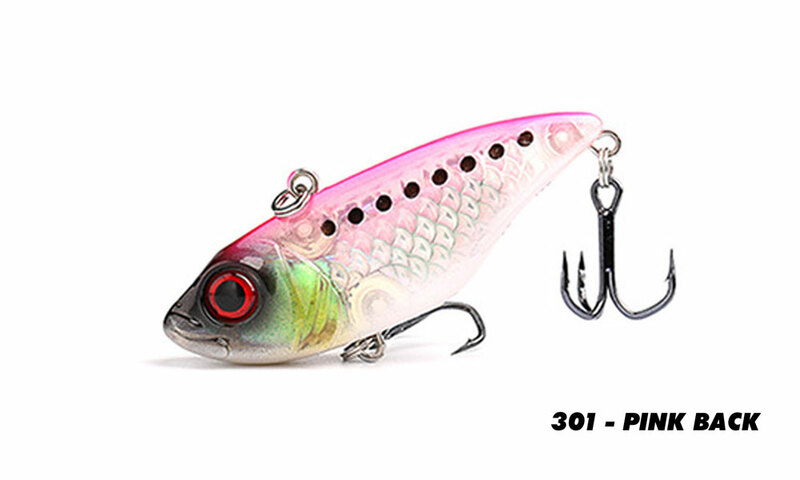 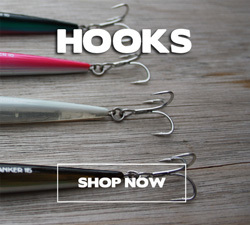 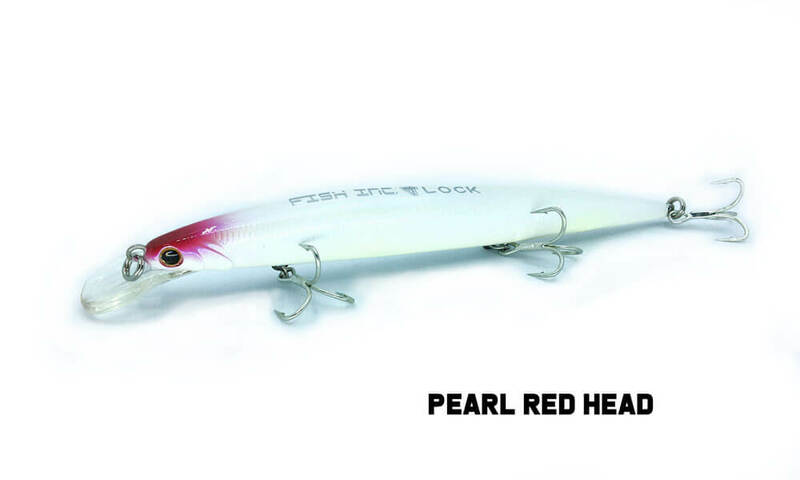 All Fish Inc Lures come pre-fitted with heavy duty Owner hooks. 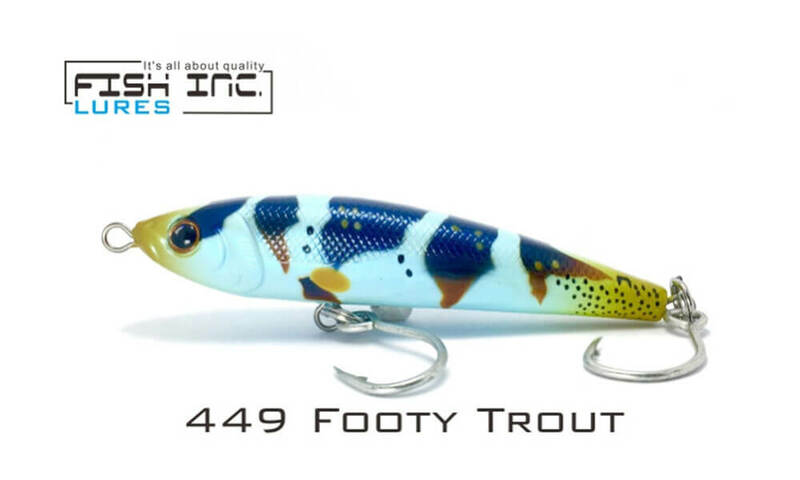 All of the lures from GT Lures are available in a variety of colours providing you with a selection to target specific fish and the water conditions they were designed for. 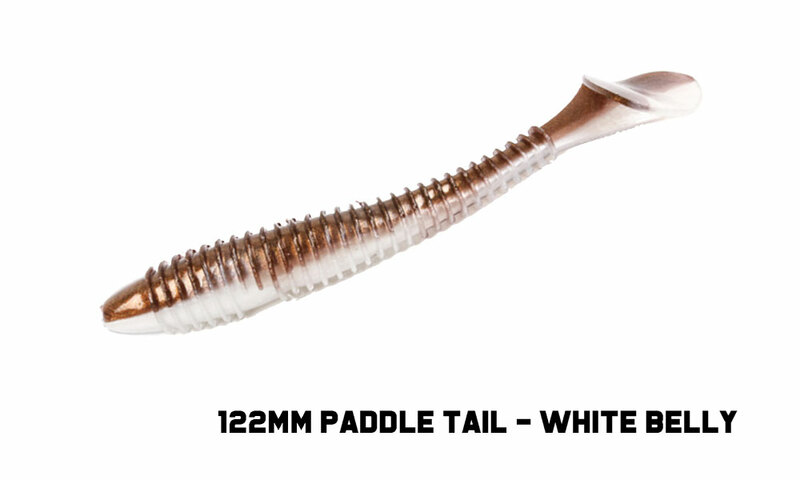 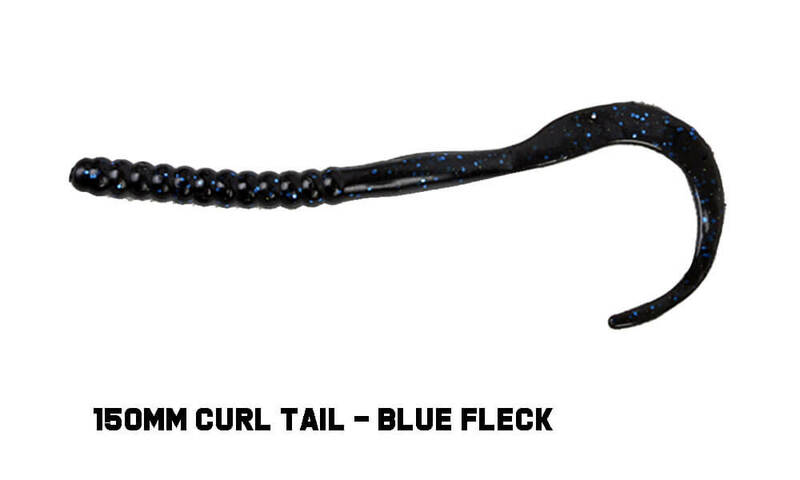 We also have a range of soft plastics including grubs, paddle tails and curl tails. 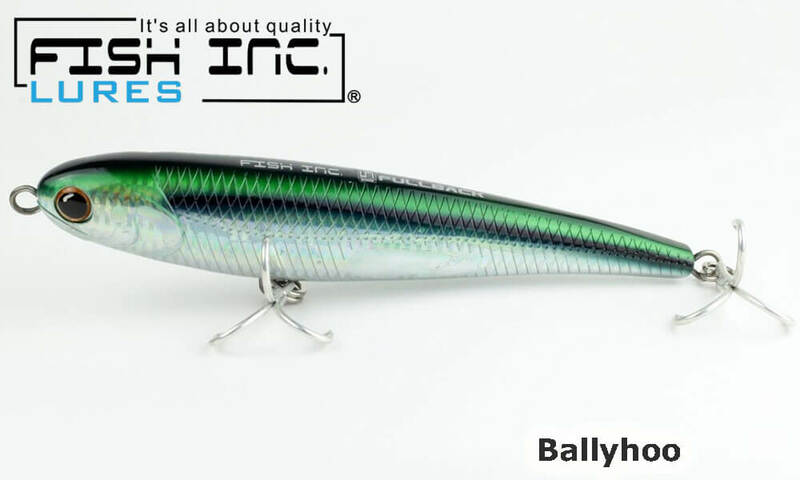 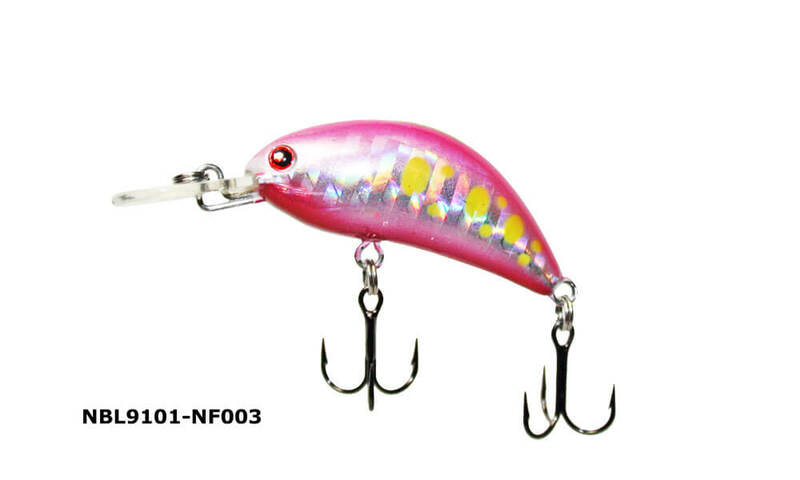 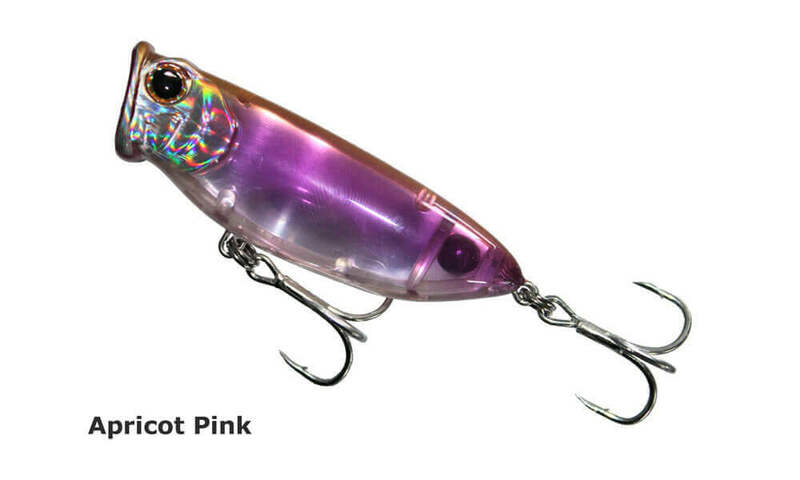 Each one comes in a number of colours to suit water conditions and baitfish the target fish are feeding on. 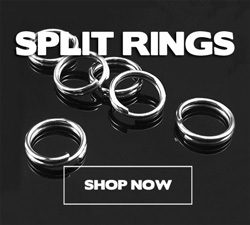 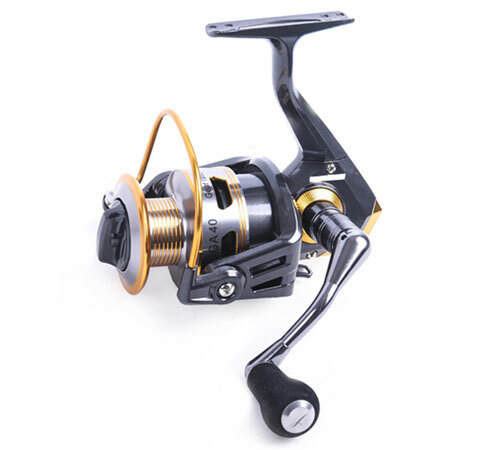 Check out our range of Spinning Reels and Fly Reels for fresh and saltwater use. 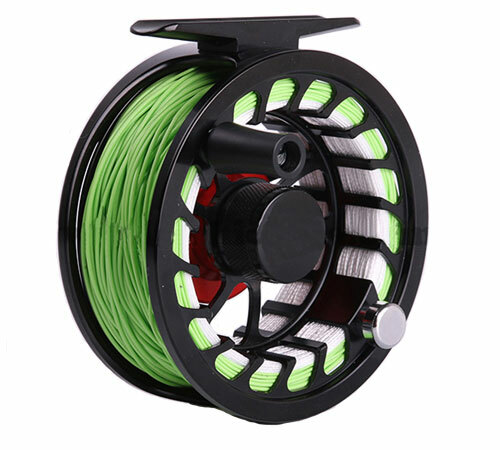 Our new VM Salt Water Fly Reel sries are 100% sealed which make them ideal for saltwater fly fishing. 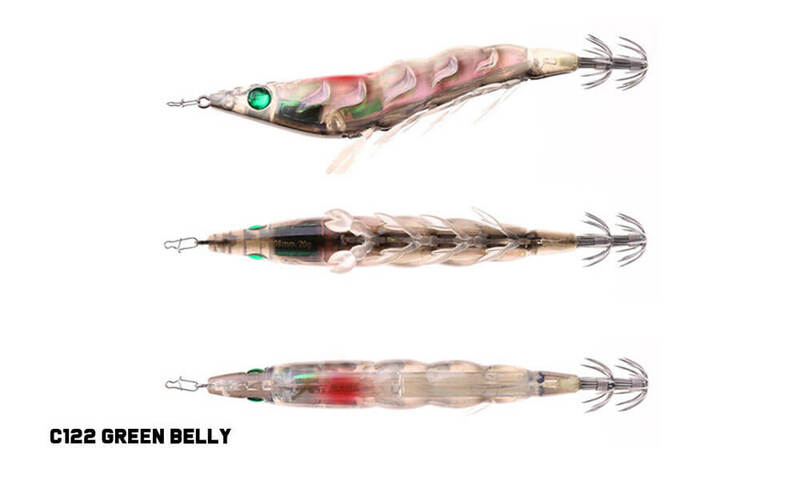 They feature a Multi-disc drag system, quick change V shaped spool for increased line capacity and efficient line retrieval. 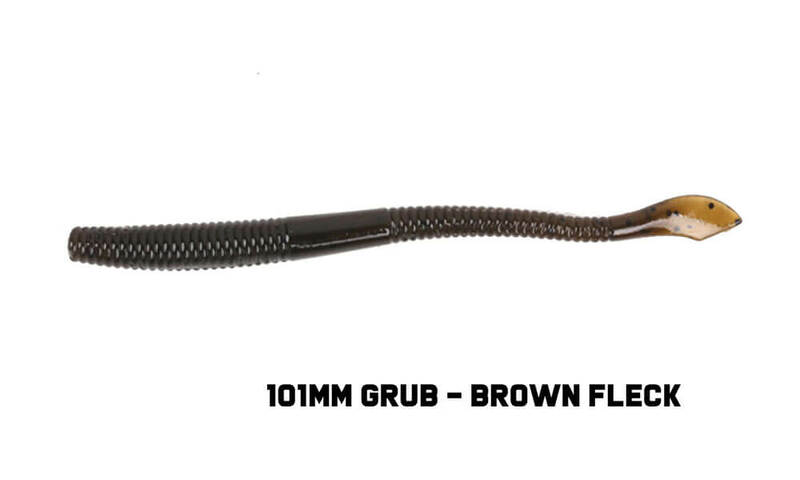 They also come complete with Noeprene bag and are available in Black or Gunsmoke colour.